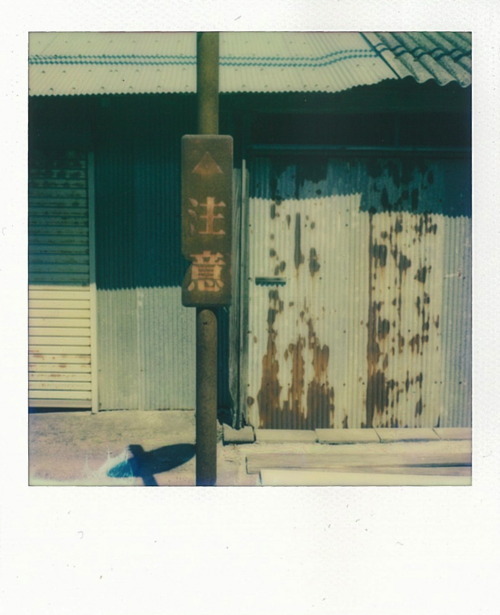 This aesthetic is further served by the softness inherent to instant photography—when combined with minimalism, it gives something reminiscent of color field abstract expressionism. And, indeed, like the works of the abstract expressionists, his more minimal photos feel sublime bordering on ethereal. The introduction of objects into this minimalism doesn’t seem to disrupt it. Roche often frames the shot to either make objects serve the abstraction, or strips them completely of context. The result gives the impression of trying to remember what life was like before the more abstract images. 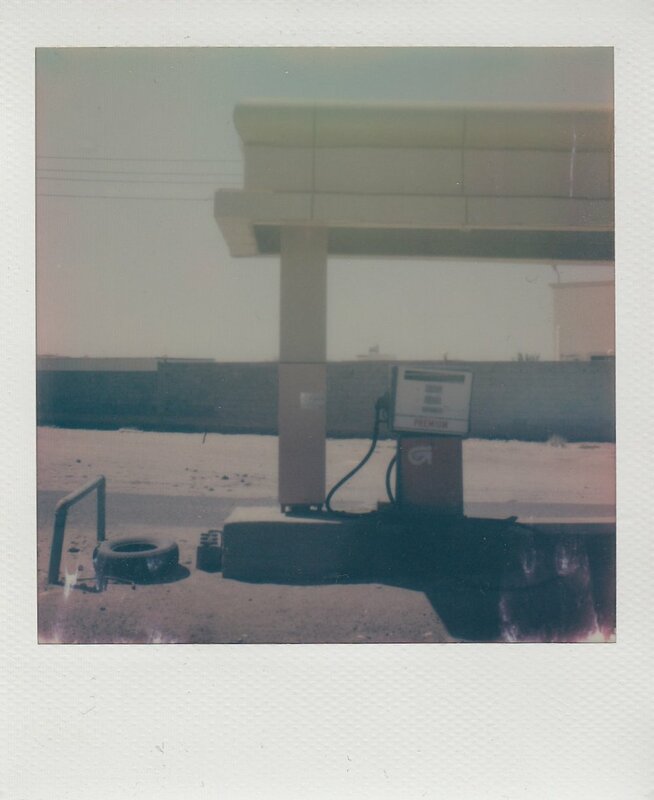 The muted palette of expired film often helps the objects to blend into their background, helping the photos maintain a somewhat sublime aesthetic. 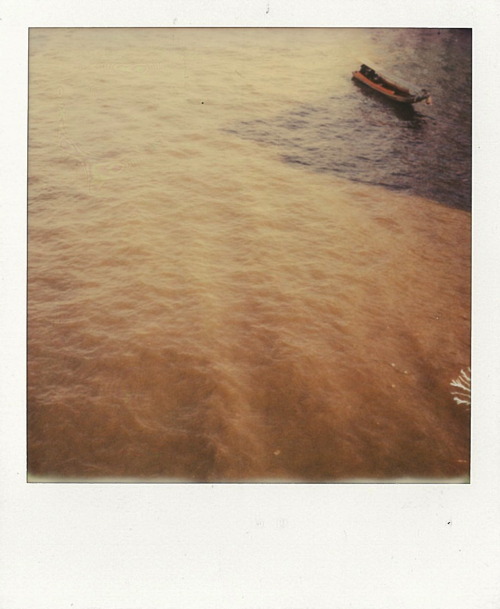 As Roche’s photos become less abstract, they are served further by the imperfections of expired film. Faded edges giving notions of unsure memories. His color palette remaining largely unchanged, we are pushed deeper into the feeling that we are getting a glimpse of the last vestiges of a lost civilization. His choice of scenes feels homogenous with the more abstract photos. I must admit, normally I wouldn’t be so quick to accept the representational with the abstract. But, in this case, they play together like memories play with emotions—the former giving context to the latter, and the latter justifying the exploration of the former. A chair sits next to overgrowth, no longer being equipped to serve its purpose; an old mattress next to refuse, which has only dim light to ay on it; the skeleton of a billboard, advertising only memories to a wasteland. Then we have his works featuring people. In the context of the rest of his photos, viewing these feels almost like a privilege—as though one is granted, finally, a glimpse of the memories of an individual from the world which the artist has created. These are the people to whom the billboard once advertised, perhaps; those who sat in the chair; those who, eventually, had no more use for a mattress.. Working with an already small medium, his choice to sometimes place people as small parts of a larger scene might seem counterintuitive. But, this just furthers notions of “memory” within his work. 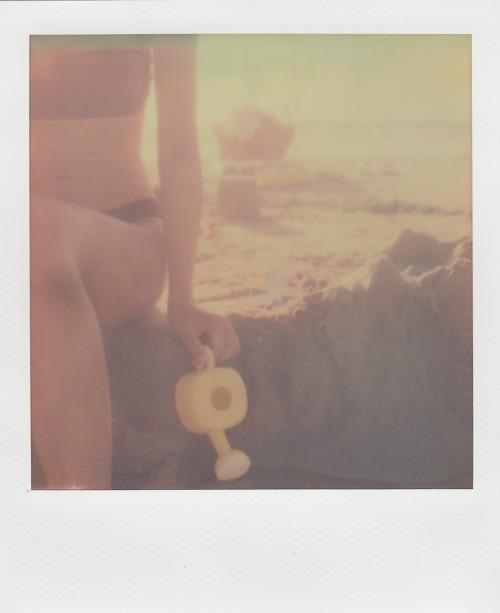 Both proximity and imperfections from expired film seem to define the strength of each memory. Born in Ireland to an Irish father and Spanish mother, John moved to Spain at the age of 7. 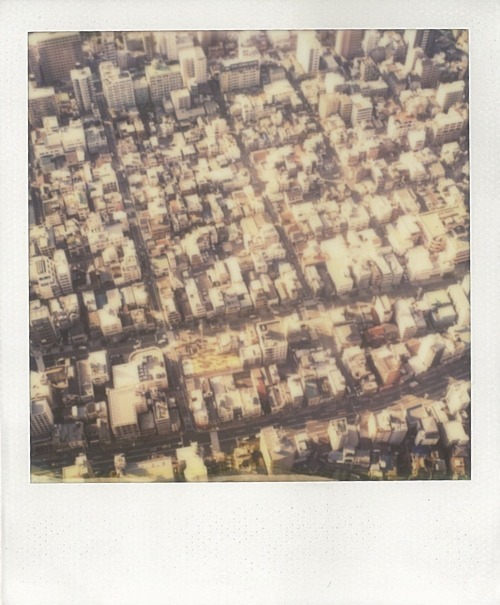 In Barcelona, John was introduced to instant photography by an instant film photographer who happened to own a store in the city. 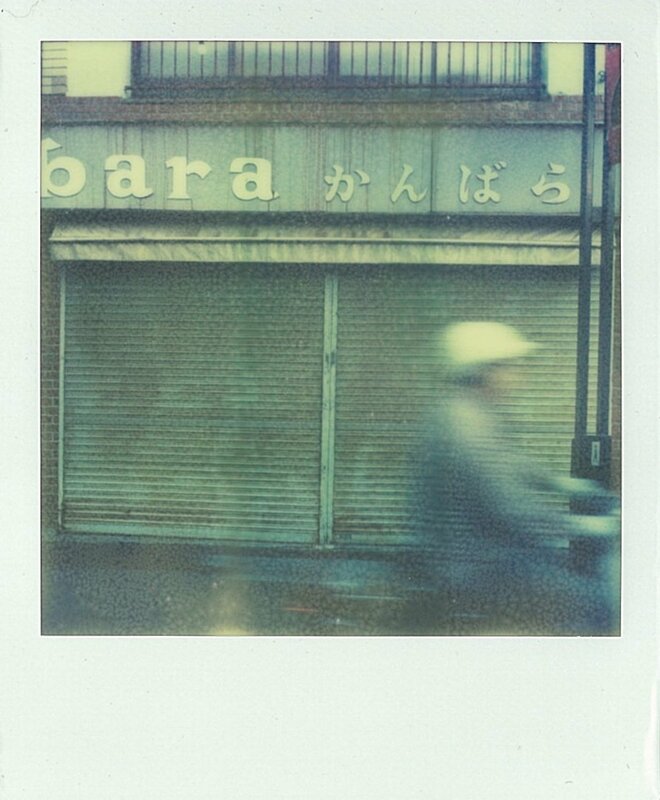 After purchasing his first polaroid camera at his friend’s store in, John fell in love with the medium and has been addicted to instant photography ever since. Perhaps his history living in very different countries and cultures is what has allowed him to see the world so uniquely through his photography. And, thus, creating for us a complete world of his own. The artist does not look at scenes within their larger context, but uses the decay of anonymity to provide the opportunity to tell ageless and untold stories. John seeks to capture the simplicity of natural scenes, often focusing on subjects that appear to be isolated in the vastness of the surrounding environment. and does so successfully. In introducing subject, he furthers this by capturing the poetry of seemingly banal scenes and subjects while maintaining a space’s obscurity. He considers his portraits incidental talismans of personal moments shared with his wife, Hazuki, and their five-year-old son, Sean. Furthermore, these portraits are never staged, never abstractly planned—giving the viewer a true intimate glimpse into the artist’s life. This fits perfectly with the sense one is given on an initial viewing of these photos. “Incidental talismans,” in fact, seeming to describe the rest of his photos as well—serene memories in what might otherwise be considered the mundane. Connect with John Roche and see more of his photography on Tumblr! David Allen dropped out of school to start a video production company. Then, he went back to school to become a strength coach. This led to a Masters degree in mathematics. He now lives in Toulouse, France where he moonlights as an art photographer.